Sparkles makes everything better! Include these Jet Stardust Crystals by Swarovski in your Living Locket to make your story shine. 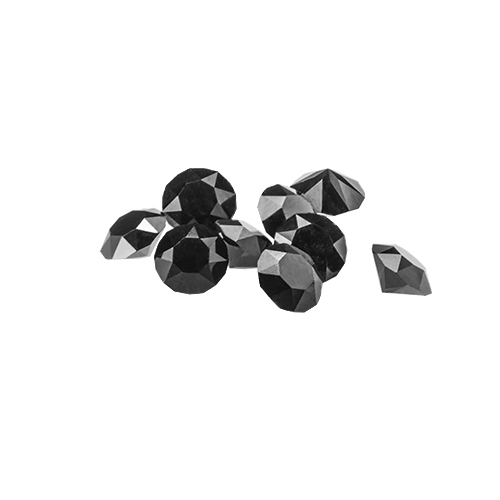 Pair it with "The Clara" Stud Earrings with Silver Night Swarovski Crystals for an elegant look.